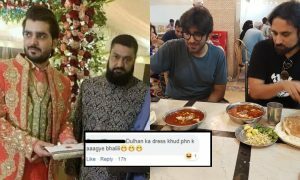 This Guy's Befitting Reply To A Girl Who Mocked The 'Daulat' Of Javed Nihari's Owner Is Something You Cannot Miss! We really can’t deny the fact that Javed Nihari serves one of the yummiest Niharis and Haji Sahab is known for his bara dil as he never lets his customers go empty handed. 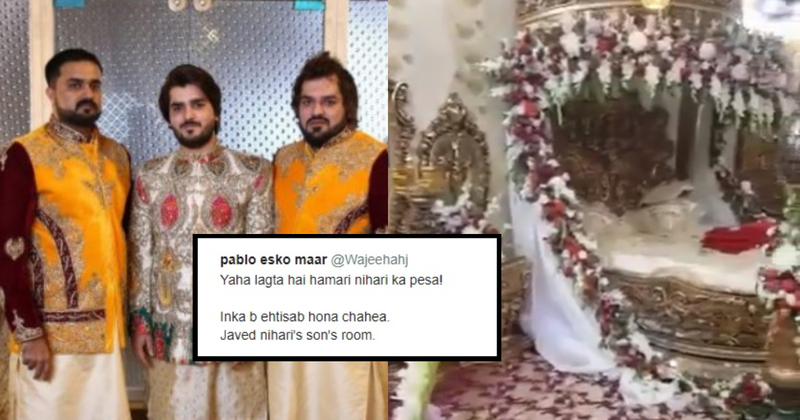 Recently, the son of Javed Nihari’s owner just got married in a lavishing and expensive event and a huge variety of food was served to hundreds of guests. The groom’s room was so luxurious even Ambani fell short in this regard. 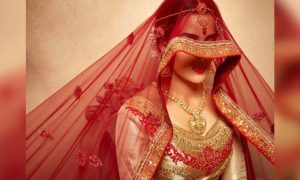 From that day, people have become curious and discussing this wedding Jaise Inke Apne Bhai Ki Shadi Ho. Some of them really criticized the extravagance and could not hold the grumpiness to themselves, like this tweet. LAGTA HAI BAAJI KO NIHARI HAZAM NAHI HUI!! Yaha lagta hai hamari nihari ka pesa! Inka b ehtisab hona chahea. She sounds like she was forced to have the Nihari and her paisa just went to the GUTTER. Arey Gun Point Pe Khaai thi Kiya? You had one of the most delicious Niharis In Karachi and you’re worried about where the owner spends the money? Matlab Kuch Bhi? Ye Wala Nasha Karna Hai..
A guy just gave her a befitting reply to her tweet and won everyone’s hearts with what he had to say! This guy does make sense and makes us realize how generous the owners are. How they’ve been feeding the needy for a long time and deserve every single penny for their dedication and hard work. 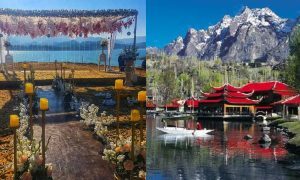 Our AWAAM just can’t digest someone living their lives to the fullest and spending their HALAL earned money for whatever they desire. Matlab Jahan Khaya Piya, Waheen Pe CHAID..
Our people can do every other kaam in this world except apne kaam se kaam rakhna. One can’t even get married without thinking Ke Log Kya Kahenge? 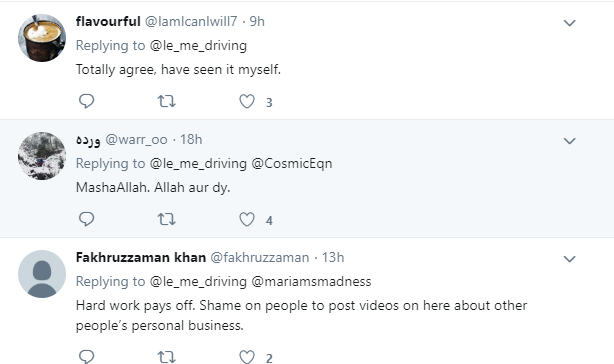 Arey kisi ko tou baksh do Pakistaniyon? 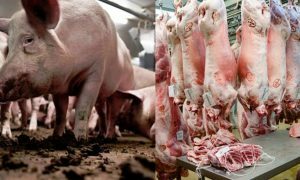 Well some people are really in favor of the owners and they’re really supporting what they do. All we know is that Javed Nihari serves us the best food at the best possible rates and even the poor souls are benefitting from their enormous services. What we should really do is focus on the positive aspects of everything and ignore the ones which generate hate or divides us. What do you guys think about the arm and a leg wedding and these witty tweets? Do let us know in the comments section below!